One of my classes this semester has been photojournalism, and let me say I have enjoyed it more than I ever thought I possibly could. I have fallen in love with telling stories with pictures. This is not that far of a stretch for me though, given the nature of my mind. For my last assignment/volunteer photography job I shot the area 18 Special Olympics. And, no... I am not sharing those pictures here. I gave those pictures to area 18 and I will not distribute them. However, the Special Olympics for area 18 happened to be the same weekend that my oldest daughter's senior prom was. I was privileged to take her prom pictures. Let's face it, using the Canon 5d Mark II has been enjoyable. And I would love to have a good camera for myself. 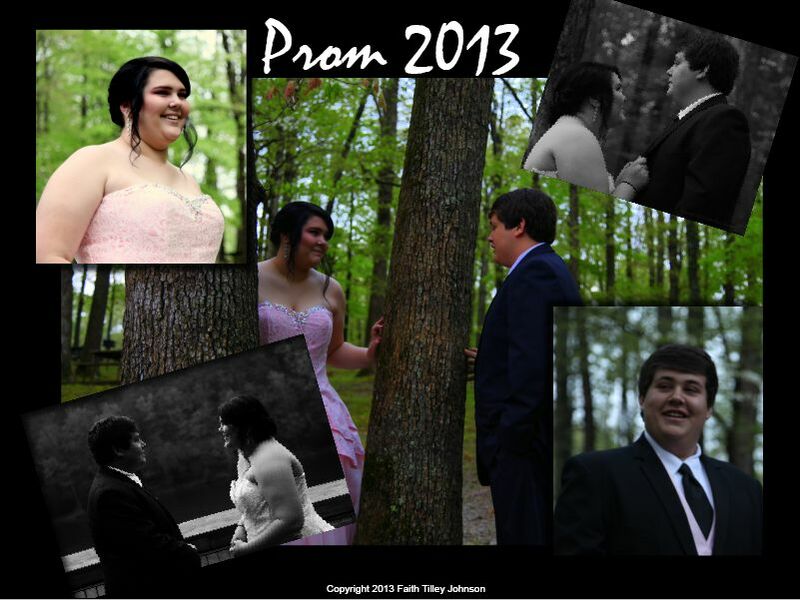 I am sure these are not the BEST prom pictures ever seen in the world, but I am happy with the job I was able to do. Having only used the camera I believe a total of three times and never using anything aside from a point and shoot prior. But now I am addicted. I WANT a camera that will give me good pictures. That is where my budget starts screaming. I am looking at a Canon T3i with two lenses, the 18-55mm IS and the 55-250mm IS. Needless to say, it is not cheap. Too bad poor college students aren't tax deductible when they have families of their own. I can always dream though and hopefully one day it will happen, because I really enjoy taking pictures. Who knows, I do graduate in December.